Prom night is one of those special moments you’ll treasure forever. It’s the last big dance before you and your friends graduate. After you find something to wear and someone to go with, the only question is: How do you want to remember this night? Don’t make your date cram into a tiny limo. Roll up to prom in style with 30 of your best friends in a fully-loaded prom party bus. Baton Rouge high school seniors can start the night early by hitting the wood-finished dance floors in either of our sleek party buses. With surround sound, tinted windows and a giant flat screen TV, it’ll be the only bus you’re not embarrassed to ride. And parents don’t need to worry about their kids getting into trouble. Our licensed drivers and responsible staff make sure everyone is accounted for at all times. Cajun Country’s ultimate prom party bus gives your children the night of their lives and keeps them safe at the same time. So go to bed early – there’s no need to stay up late waiting for your son or daughter to show up in one piece. Not with Cajun Country. Make prom a night to remember. 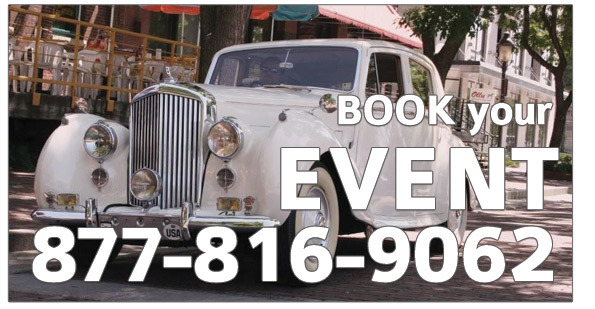 Book your prom party bus today! Baton Rouge prom party bus, New Orleans prom party bus, Lafayette prom party bus, Lake Charles prom party bus, Biloxi prom party bus, Mississippi prom party bus, Louisiana prom party bus, Baton Rouge prom limo bus, New Orleans prom limo bus, Lafayette prom limo bus, Lake Charles prom limo bus, Biloxi prom limo bus, Mississippi prom limo bus, Baton Rouge prom limousine bus, New Orleans prom limousine bus, Lafayette prom limousine bus, Lake Charles prom limousine bus, Biloxi prom limousine bus, Mississippi prom limousine bus, Louisiana prom limousine bus, Baton Rouge prom coach bus, New Orleans prom coach bus, Lafayette prom coach bus, Lake Charles prom coach bus, Biloxi prom coach bus, Mississippi prom coach bus, Louisiana prom coach bus, prom party bus, prom limo bus, prom coach bus and prom limousine bus services for any and all occasions.